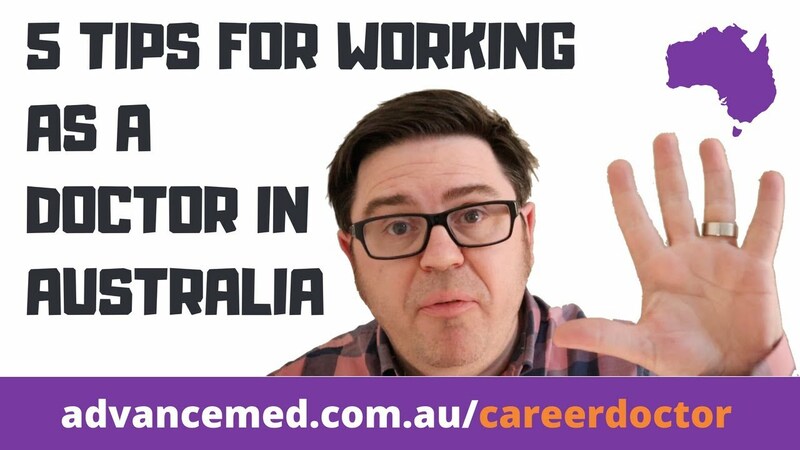 Career Doctor Videos - "Helping You Manage Your Medical Career"
Anthony is an experienced medical coach having completed several hundred hours of coaching with a variety of clients both internal and external to organisations. Anthony's bio includes an Executive Medical Director role with a leading NSW Health Service and 4 years as Executive Medical Director for the Health Education & Training Institute of NSW. Anthony's background is as a psychiatrist with training in solution focused, cognitive behavioural and motivational interviewing also assists him to provide the best service for clients. Anthony holds a Certificate in Executive Coaching from the Institute of Coaching and Consulting Psychology based at the University of Sydney. Anthony applies a flexible approach to coaching based on the coachee's needs and requirements. 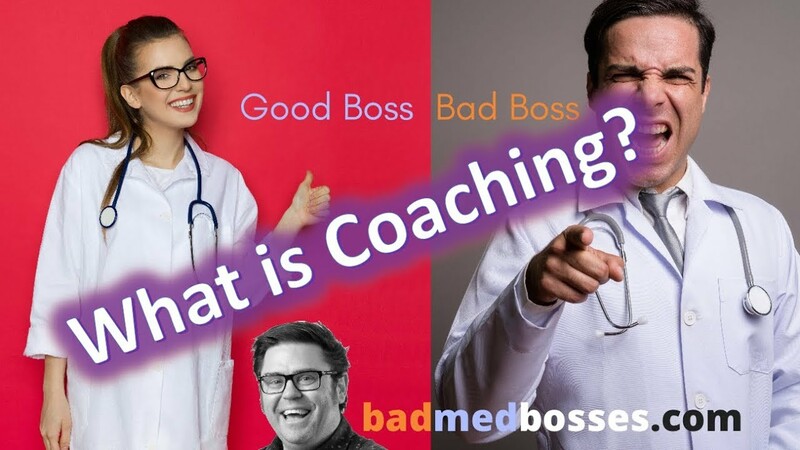 Its important to understand that there are key distinctions between coaching and other types of support that a doctor may have experienced before coming to coaching (for e.g. supervision and mentoring). In particular coaching focusses on the coachee's own growth through questioning, clarification and exploration. This type of coaching suits a doctor with particular performance challenges, for e.g. interview skills improvement. In this case we apply a coaching model but also for rapid skills development direct advice and feedback are also applied. Developmental coaching will suit clients with more long-term or broader goals, for e.g. 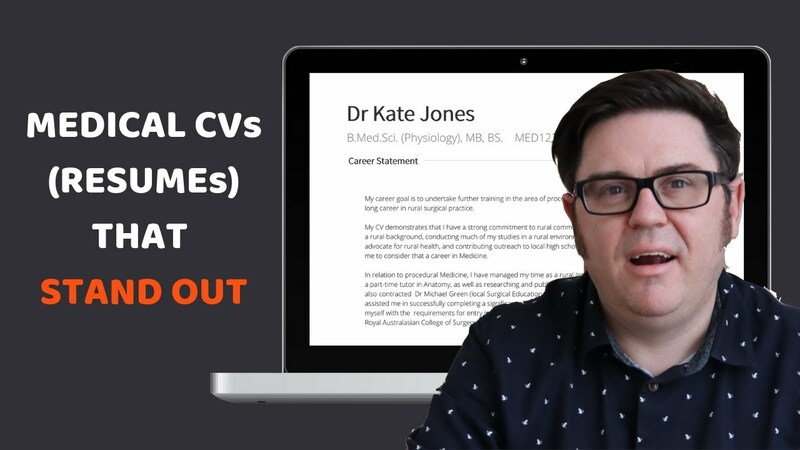 exploration of career choices or development as a medical manager. In this case the focus is less on providing advice and feedback but working together to explore new ways of looking at issues and problems. Anthony has been instrumental in helping me to navigate the application process for a BPT position. 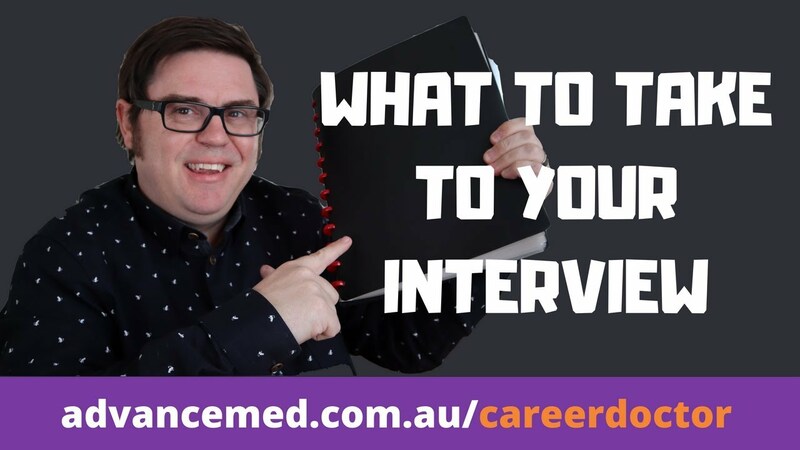 AdvanceMed’s workshop on Medical Career Planning, online CV review and interview coaching provide a personal touch to each of the participants with detailed step-by-step guide. Through the continual support and guidance of Dr Anthony Llewellyn, I was successful in obtaining a BPT position at Westmead hospital. Anthony was crucial in my interview process, and I doubt I would have been successful without him. His service helped on a number of levels. It helped me get over the performance anxiety. Given that first impressions matter so much, coming in with confidence helps a lot. Secondly, Anthony went through a range of questions. This afforded me the luxury of being prepared for the common questions, having a practice run at those I was uncertain answering, and also dealing with curve-ball questions with poise. Anthony's feedback made the actual interview almost effortless. "Possesses a depth of understanding that few others have." Anthony has been extremely useful to our company in helping us to navigate the health care landscape and connect us with key players. He has an excellent understanding of all aspects of medical workforce and how public institutions think and work. You can schedule an appointment with Anthony below. Our quick call service aims at clarifying our services and assisting you (and us) with determining if coaching is right for you at this point in time. For interview skills coaching you need to purchase a package of services prior to booking. General coaching is available at either the Senior Doctor of Trainee rate. By purchasing a package of coaching you can also save some money in the longer term. See here. *All coaching engagements are provide online using Zoom and can be arranged to occur in the privacy of your work or home office. All that is required is a computer with microphone and webcam and a reasonably reliable internet connection. Our quick call free 15-minute pre-coaching service aims to clarify our services and assist you (and us) with determining if coaching is right for you at this point in time. For interview skills coaching you should purchase a package of services prior to booking. We can also offer a discounted package of coaching for longer coaching engagements. Please let us know if this is of interest.